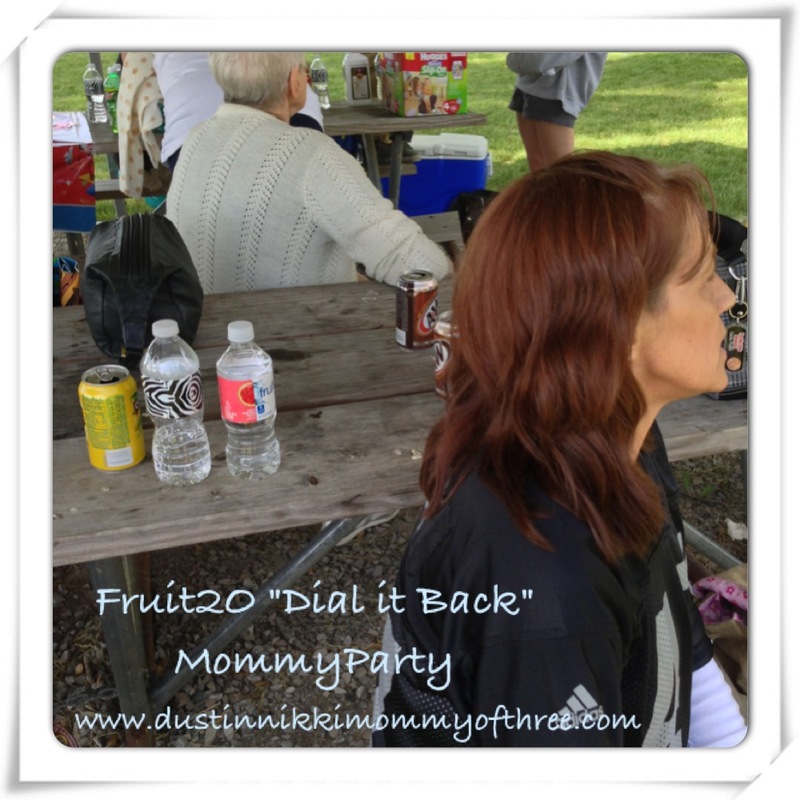 Recently I was given the opportunity to host a Fruit2O “Dial it Back” Mommy Party, sponsored by Fruit2O. Not only because I got to share Fruit2O with party guests but also because of the theme of this party. There’s a meaning to the “Dial it Back” and I will get to that in a bit. It has to do with social media and how you use it. It was humorous and a lot of fun! 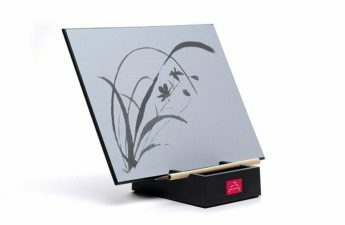 First I want to share what I received in my party kit. 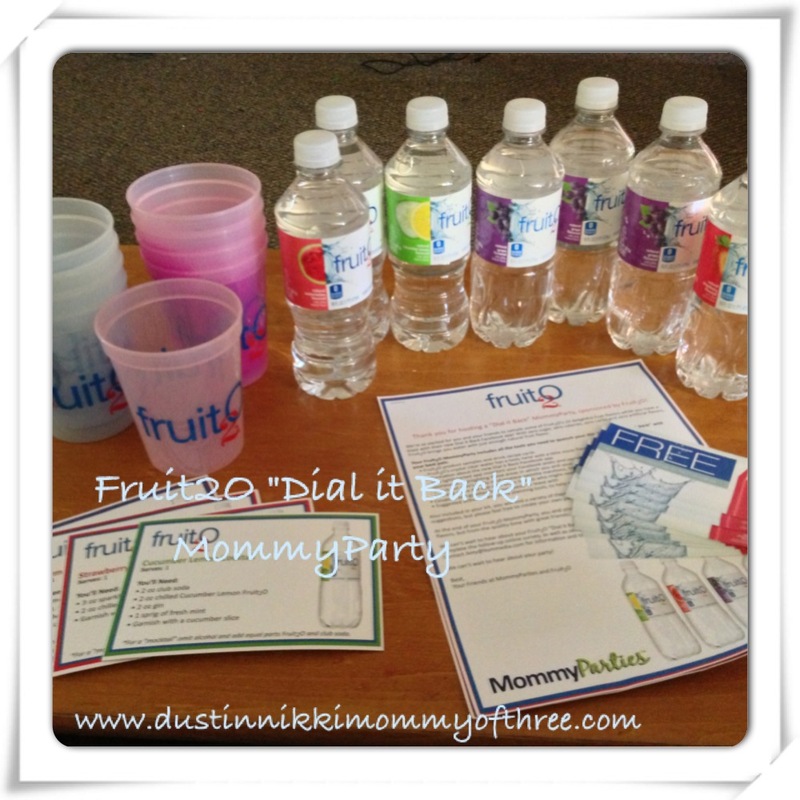 I received an assortment of Fruit2O water, Fruit2O cups, drink recipes that are made with Fruit2O water, my information guide that included recipe ideas and activity ideas, and 10 coupons to giveaway to my party guests for any free Fruit2O product. One thing about the cups that I didn’t realize was that they are actually color changing. The kids loved it! The kids weren’t really part of my party, but mine were there and so were some other little ones. They ran off to play at the park after eating. I hosted my party this past weekend and we did it outside and invited both family and friends and grilled outside. Of course I brought Fruit2O with me for everyone to enjoy and everyone really appreciated the coupons! Okay, so what does it mean to “Dial it Back”? Fruit2O has a facebook app that will check your facebook profile to see what you need to “dial back” on. Do you share too much? What it does is audit your facebook posts and updates. Then it creates your own dashboard and shows you all the things you could “dial back on”. You can also check back and see if you have gotten better or if you have regressed. You can share the app with your friends and even do some comparison. I told all my party guests about it before we actually had our get together so they could check it out ahead of time. Did some comparing ahead of time too. I thought it was pretty humorous and so did everyone else. 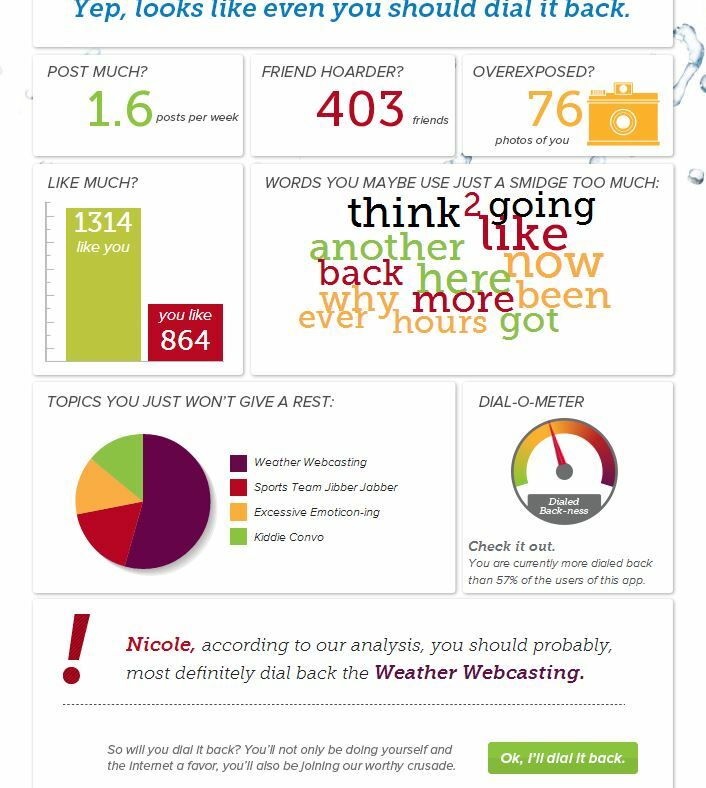 I just have to share with you my results and I took a screenshot to share with you. More sharing. It is social media right? 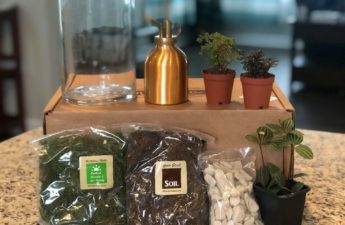 If you find it interesting, be sure to check it out! While talking about sports, kiddo convo, and emoticon-ing are all relatively equal, my weather webcasting seems to be a bit much. The app told me I should most definitely dial back on weather webcasting. Of course everyone had a laugh at that because it’s true. I am a complainer. And my biggest complaint is always the weather. I just never thought I updated my status with a weather report that often! Apparently having over 400 friends on facebook means that I am hoarding friends. Everyone wanted to pick on me at first and told me I should like their posts more because everyone likes mine more often than I do theirs. And of all the pictures I have posted, 76 are of me?! 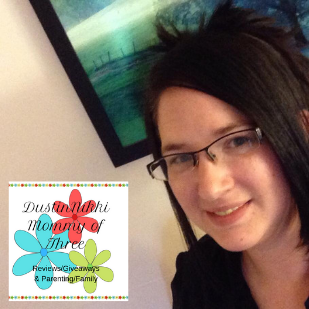 It made me go check because the only time I add a picture of myself is when I change my profile picture and I don’t do that often. Now my sister on the other hand…… I think it has more to do with tags so of course I stuck my tongue out and said “so there!” At least overall, I am dialed back more than some of my friends are! That was easy to turn the table on them. So while we were picking on each other and having a good time, we did a Fruit2O taste test. The water that I brought, I poured a sample in different cups and everyone had to guess the flavor. The one that everyone had trouble with was the Cucumber Lemon. Everyone liked it, it was just a hard flavor to come up with. We all agreed that we loved the fact that there is zero sugar, carbs, calories and no artificial flavors. At least us women thought so. The guys were fishing with the kids or with them at the park. Love the natural flavors and Fruit2O got nothing but compliments from everyone about how great it is. My mom especially loves that it’s not carbonated. Have you tried Fruit2O? 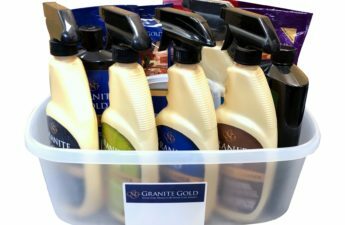 What do you think and what’s your favorite flavor? If you aren’t sure where to buy, look for it at Kroger. A 6 pack is around $3. It’s really good! Don’t forget to check out Fruit2O’s “Dial it Back” app. It’s a lot of fun. And if you pledge to dial it back, you can enter their sweepstakes for a chance to win a trip to the Florida Keys as a grand prize and you also have a chance to win Sony Headphones or a 6 pack of Fruit2O. They will be giving away thousands everyday and you can enter daily! Disclaimer: I was not compensated for this post. 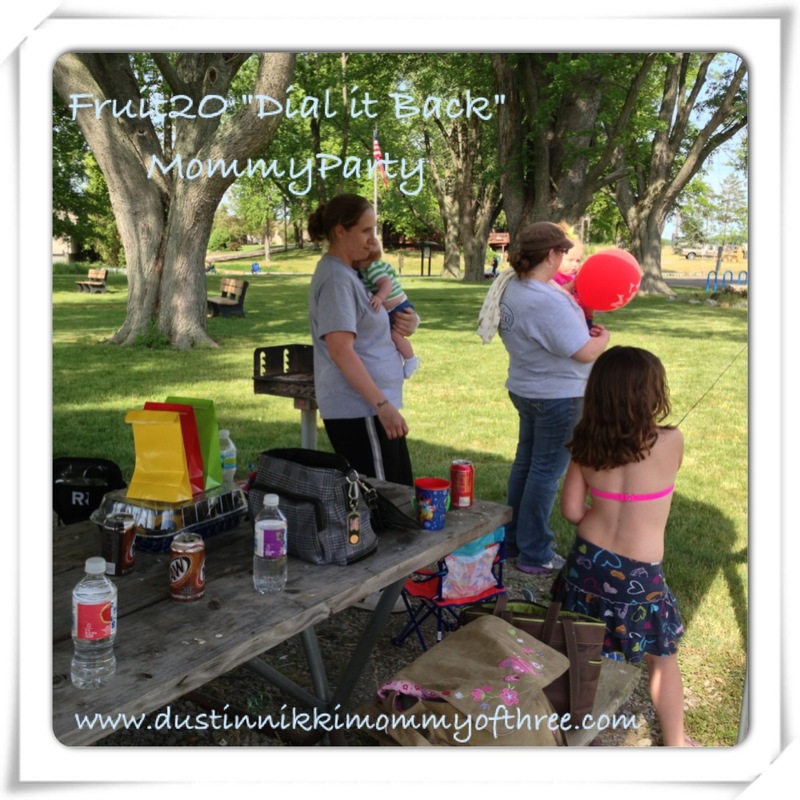 I received a free party kit with free product(s) and coupons from Fruit2O through MomSelect/MommyParties. Party sponsored by Fruit2O. Any thoughts or opinions expressed in my post are 100% my own honest ones.